Today is the day we remember those people who have gone home to the Lord during the past year. A candle was lit for each person remembered, and prayers of praise and thanksgiving for the lives of those we loved were offered. 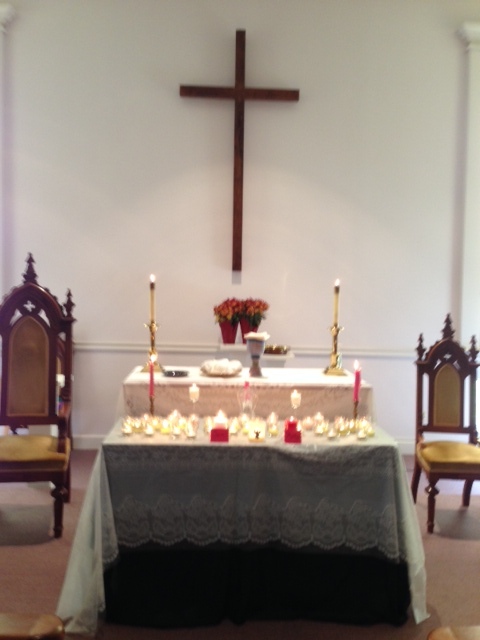 We also shared the Lord’s table with the celebration of communion.